We offer private transfer service from Rome (Any Address) to P&O Cruises Oceana Cruise Ship Civitavecchia. The transfer to P&O Cruises Oceana will be comfortable due high level of cars well equipped for make your ride safe and enjoyable. 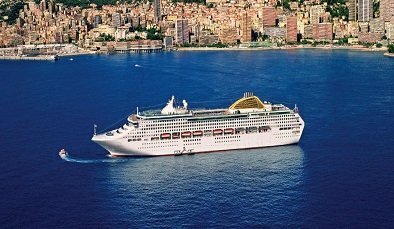 Transfers-Rome-Civitavecchia will help make your trip even more enjoyable on P&O Cruises Oceana.